Scotts Valley condos for sale offer homebuyers a warm sense of community in an affordable living space. Many residents enjoy the use of a communal pool and tended green space. With sunny weather year round, Scotts Valley is a great community to call home. Condos in the area range from traditional styling to modern luxury, and feature open floor plans, spacious interiors, and lovely patios and balconies. Read more about Scotts Valley condominiums or browse through our MLS listings below! 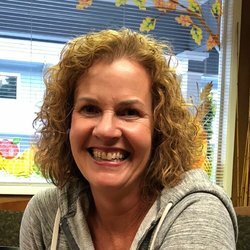 Interested in staying up to date on recent condo listings in Scotts Valley? Register with Lauren Spencer and gain access to exclusive search tools and start looking for your new home today. Condos for sale in Scotts Valley are in close proximity to Santa Cruz and San Jose, making it an ideal location for commuters. Residents are also able to enjoy being a short drive from miles of undisturbed coastline or hiking trails through vast mountain ranges. The landscape truly is diverse and majestic. Taking part in outdoor recreation activities is possible year round because of the region's ideal weather. In addition to the great weather, Scotts Valley condos are in a neighborhood that has a great reputation for low crime and exceptional schools. There is a warm sense of community for residents who enjoy life a little bit removed from the hustle of the city. Many condominium complexes are near the King Village Shopping Center, where you can stop for a bite to eat, explore some of the local boutiques or see a show at the CineLux Cinema Café and Lounge. Don't miss out on participating in one of the annual events hosted by the city, such as the Scotts Valley Art and Wine Festival or the Scotts Valley Fourth of July Fireworks. Many historic, cultural, and recreational points of interest are all within just a short drive of Scotts Valley. There are six parks, three soccer fields and four public tennis courts to enjoy. Recreational sites around the City of Scotts Valley include Henry Cowell Redwoods State Park, Big Basin Redwoods State Park, and Roaring Camp Railroads. The recreational opportunities all along the coast are limitless: beachgoers can often be seen skim boarding, kayaking, sailing, or paddle boarding in the welcoming Pacific Ocean. Interested in learning more about the attractive selection of Scotts Valley condos? 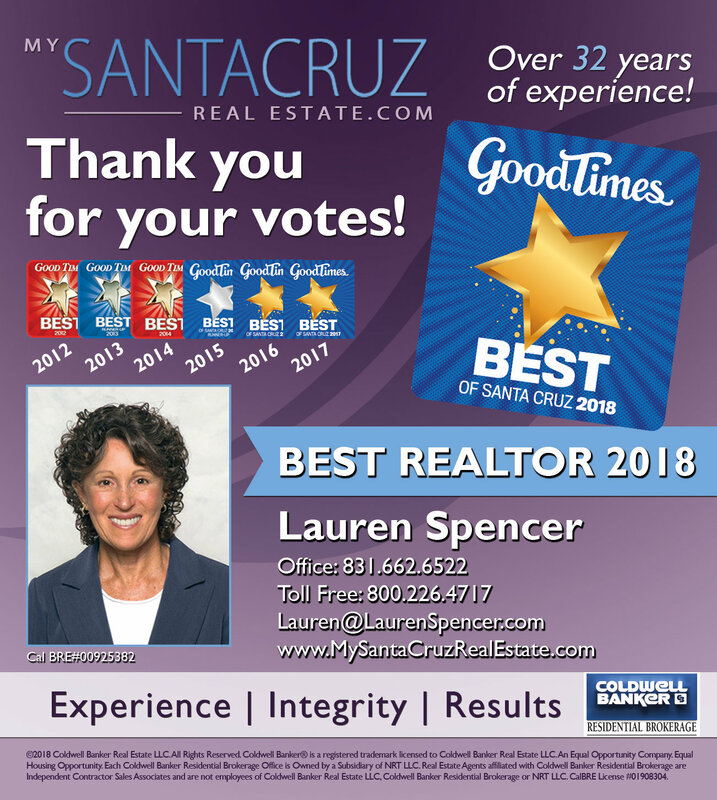 Contact Lauren Spencer today!